Did you know we have one server in discord ? NO?! So i explic for you what have there, haha. We have intent of help the interested in learn Sprites. As the Tibia, PokeXGames, Grand Line adventures and similar. For this, the group have side dish of professionals in chat giving tips of how and what to improve. Hosplita is a initial Occupation given those what are in phase of learning, acquiring experience. Spartan is a occupation coming soon given those what complete the basic learning or stood out between the Hoplitas. Catch up 10 stars also makes you one Spartan. Noble is a occupation higher than the what the Hoplita can get. Are spriters very trained, able to pass your experience for the upcoming. Also here meet members states which help to maintain the functioning of the kingdom. functioning of the kingdom 50 stars also makes you one Noble. These have access to the Olympus, with the Half god and Zeus. Gladiator are winners of duels make in #arena (1x1), until they are overcome in a new duel. One occupation for few! Titan are winner of weekly duel in #categoria-junior. A myth! Zeus are winner of weekyl duel in #categoria-senior, Look the Gods bro! And lastly but not less important, we have the citizens, Are them what we help the make all their happen. The weekly duel is divided into two categories, Junior and Senior. Titan, Half God and Zeus participate in the Senior Category. Win in #categoria-junior grants you 2 stars. Win in #categoria-senior grants you 5 stars. Win in #arena grants you 1 star, Lose in #arena causes removal of 1 star. Now you knows a little about the operation, is come with us. We are waiting for you! Too bad it's mostly br and too focused on brushing rathen than actual pixeling, good luck though. Some of the sprites of last week's duel with the Bleach theme. This week's theme is Overlord, the deadline for your application is until Saturday, it's time to take part! 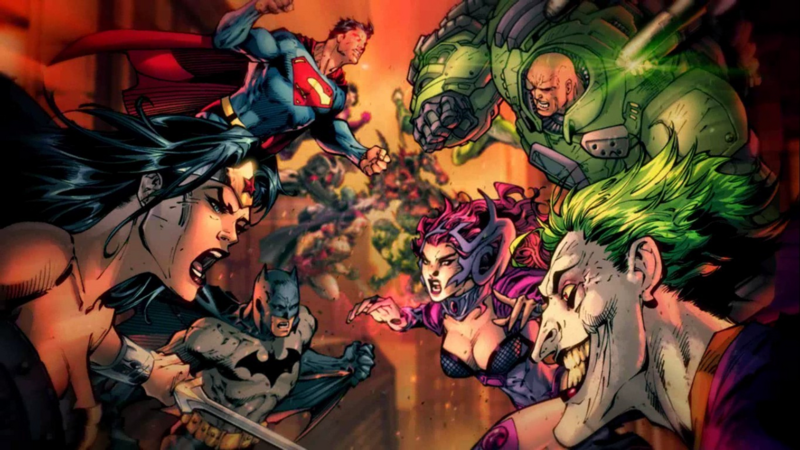 The theme of that week of the Weekly Duel #14 will be it DC Universe, being valid any creature or present character in the same. The sprite should have the minimum size of 32px and maximum of 128px. It is allowed the use of bases, as long as you apply the last clues and insist. You need to create at least 80% of the sprite. It is forbidden animations (GIF). It is forbidden the use of backgrounds customizados, use black, ash or transparent. The winner of the #category-junior he/she will have his/her room in the #hall-of-fame and it will be with the status of @Titan until the next duel. He/she will also receive 2 stars. The winner of the #category-senior he/she will have his/her room in the #hall-of-fame and it will be with the status of @Zeus until the next duel. The period for the creation goes until 19:00 of Saturday (13/10). The participants should order his/her participant art in #category-junior or #category-senior, relative his/her current rank. The theme of that week of the Weekly Duel #14 will be it anime/manga Dragon Ball Z, being valid any creature or present character in the same. The theme of that week of the Weekly Duel #17 will be it Halloween, being valid any creature/item/decoration. The period for the creation goes until 19:00 of Saturday (03/11). The theme of that week of the Weekly Duel #21 will be Legendary Pokémon. The period for the creation goes until 19:00 of Saturday (01/12). Starting today, we will be adhering to the partnership system. If you have a project or game and need graphics, you can request a partnership with us. If you meet at least 2 of the above requirements, you can request a #be-a-partner review by telling us a little bit about your project. @Partner is entitled to 1 free monthly application, the request will be reviewed and passed on to the available @Estagiário. 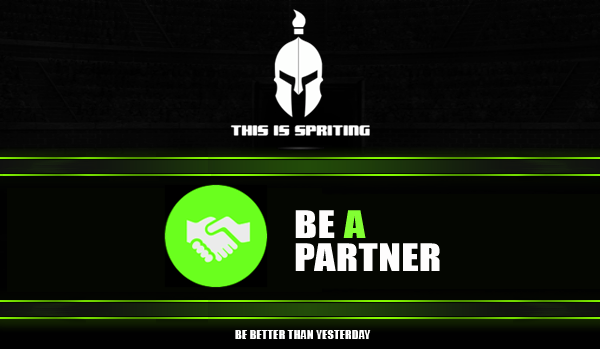 @Partner must use our banner on the site/twitch/youtube/facebook recurrently. Why not using English language there? and also channel names are in brazil I guess, If English is the main language there would be great.